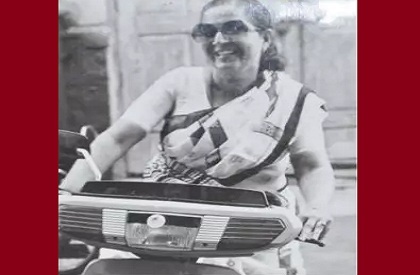 BHOPAL: Jokes, memes, photographs - genuine and photoshopped - and flurry of sarcastic comments erupted on the social media site Twitter after a news agency on Tuesday evening reported Madhya Pradesh chief minsiter Shivraj Singh as saying that roads in MP were better than those in United States (of America). Chouhan is currently in US on a tour and his statement sent the twitterati in ruptures. The tweet got retweeted and quoted multiple times and hundreds of comments followed - almost all taking a jibe at the CM for making what they thought was a frivolous comment. 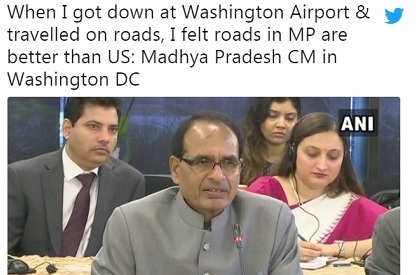 The news agency tweeted a statement by Chouhan that read ‘‘When I got down at Washington Airport and traveled on roads, I felt the roads in MP are better than US”. As soon as this tweet went online, a number of online users started making interesting observations and even took a lot of jibes. It was tweeted hundreds of times by late evening. There were hilarious replies, parodies and expression of amazement by twitterati. 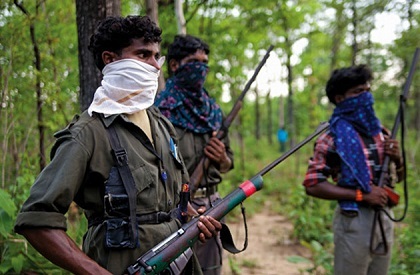 The agency reported the CM’s statement, without mentioning as to particularly where it was made in US. Many Twitter users called Chouhan’s statement a joke and posted photographs of potholed roads in Madhya Pradesh and even the viral photograph of the CM himself being carried by policemen on a water-logged road. The comments and jokes even spread to other social media sites including the Facebook. 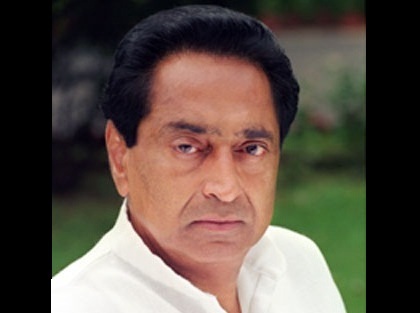 People even referred to the infamous Vyapam scam while taking a jibe at the CM. One user asked whether road Chouhan was referring to was of US or UP (Uttar Pradesh) while another asked whether the CM meant Uganda rather than US. A user wrote ‘Dude, are you serious?’ while another remarked that he was following Chouhan ‘for this gem (of a tweet)’. There were responses ranging from ‘he is so funny, when were you there in MP. I am sure I missed it when I stayed in MP for 10 plus year’.